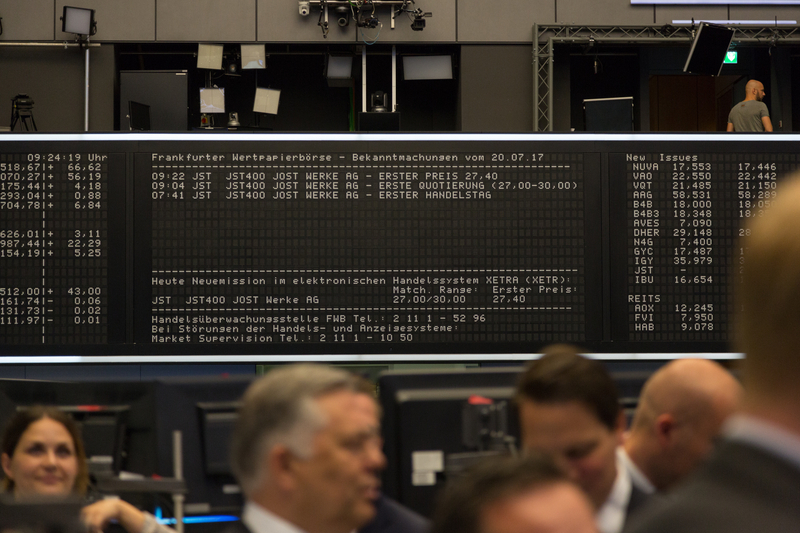 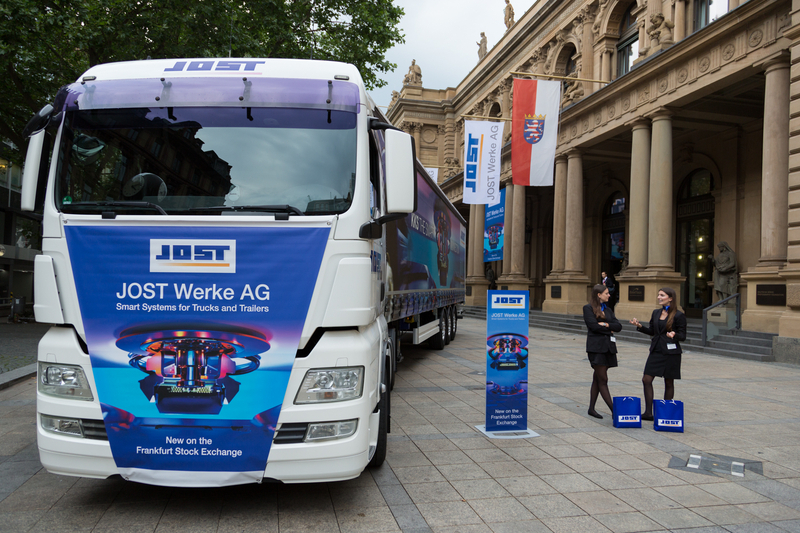 JOST Group has listed the shares of its holding company, JOST Werke, on the regulated market (Prime Standard) of the Frankfurt Stock Exchange in Germany. 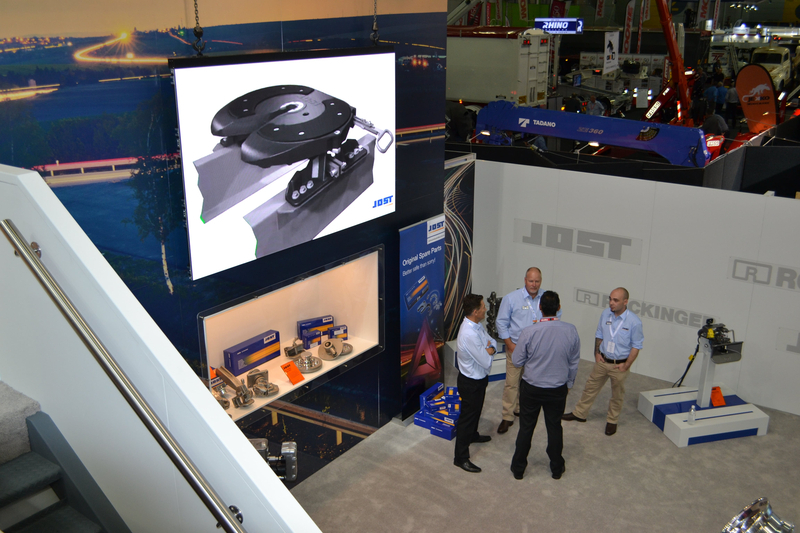 JOST Australia offers customers and other industry professionals full product overviews, demonstrations and workshop training as part of our service. 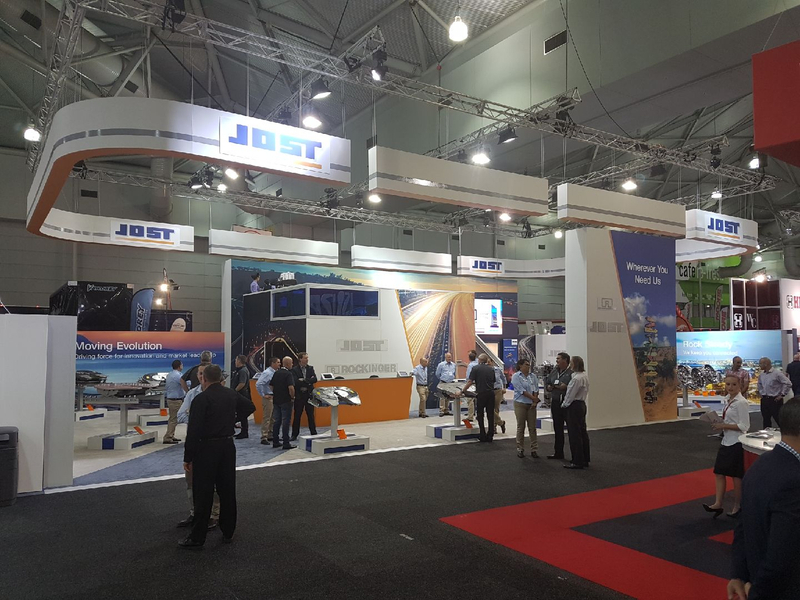 The JOST team had a great time at the 2017 Brisbane Truck Show in May. 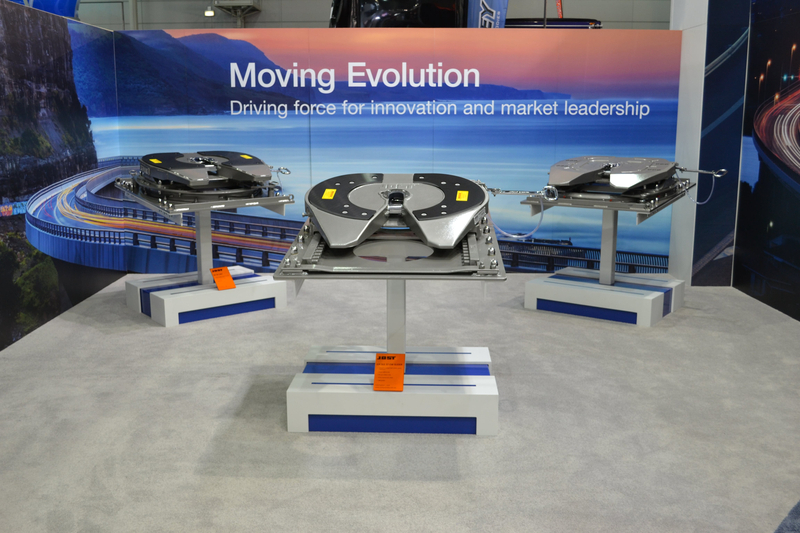 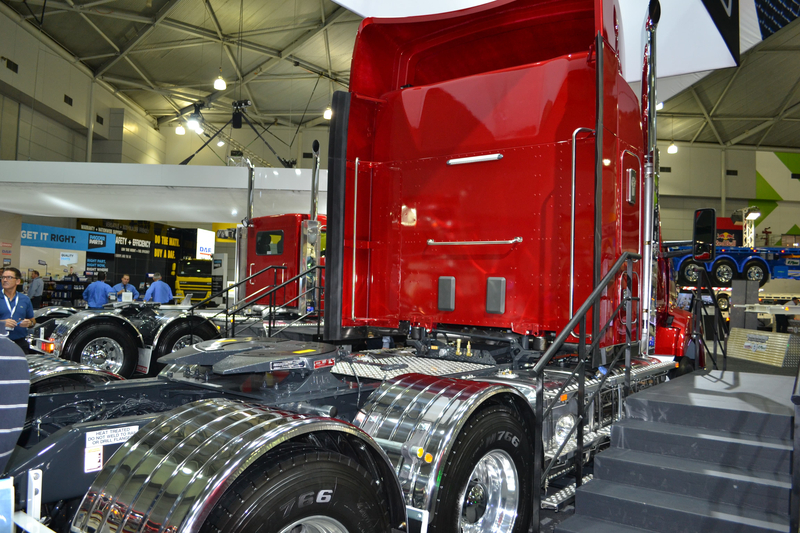 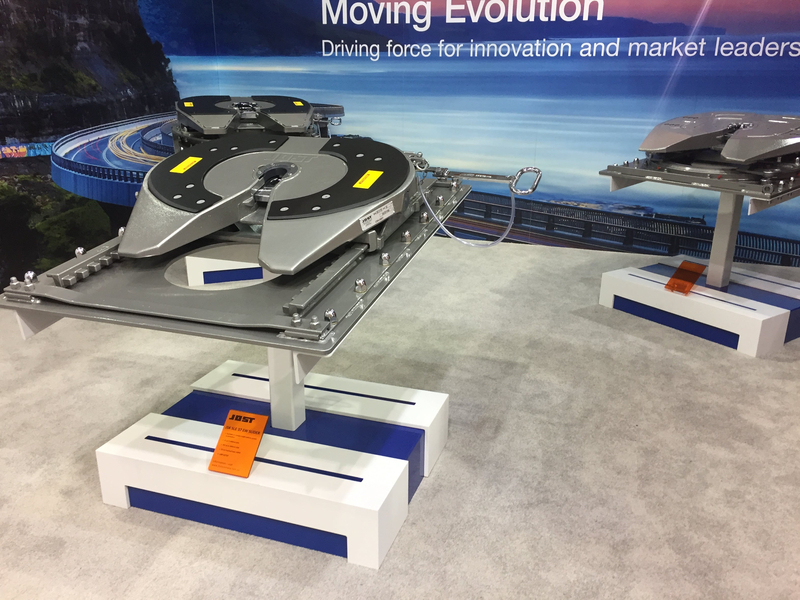 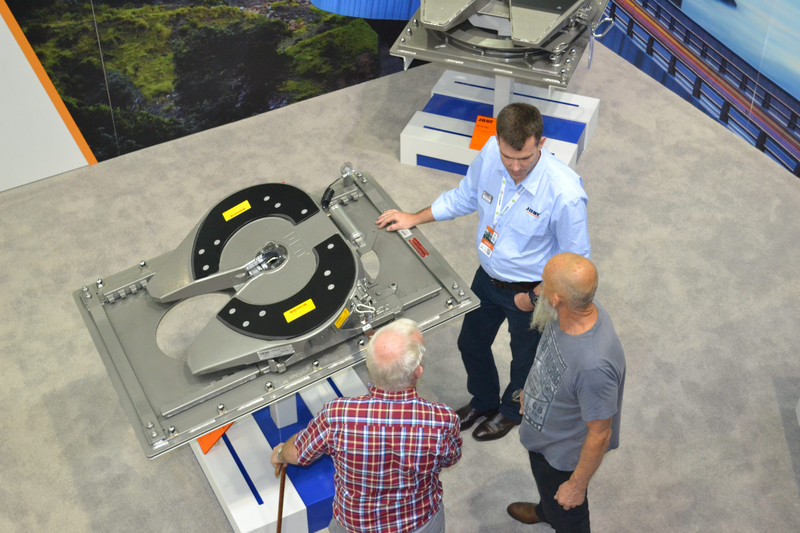 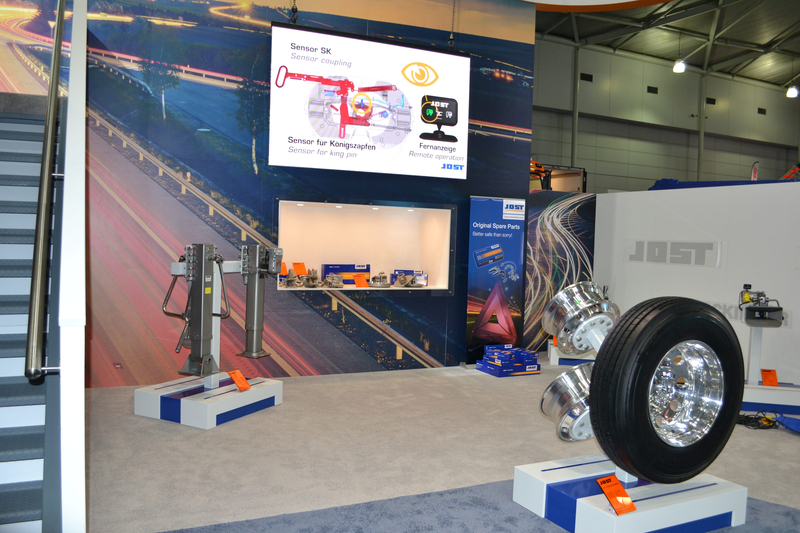 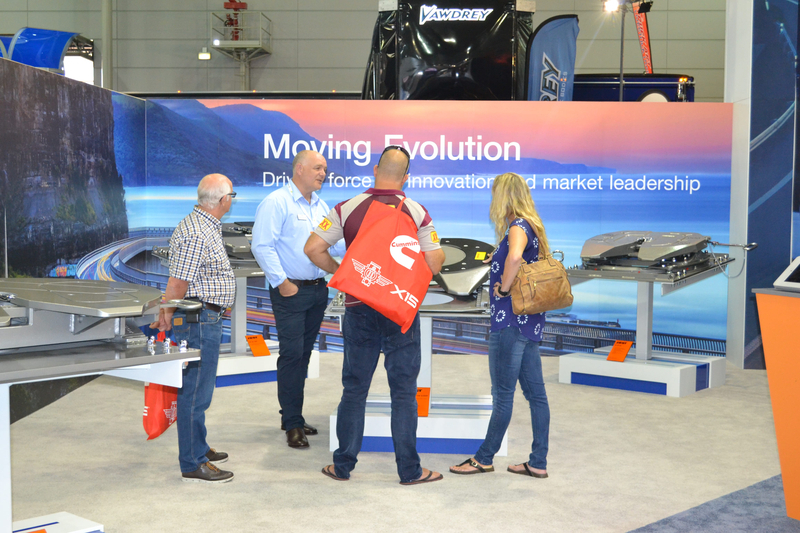 Here are a few photos from our stand at Australia's premier event for the transport industry. 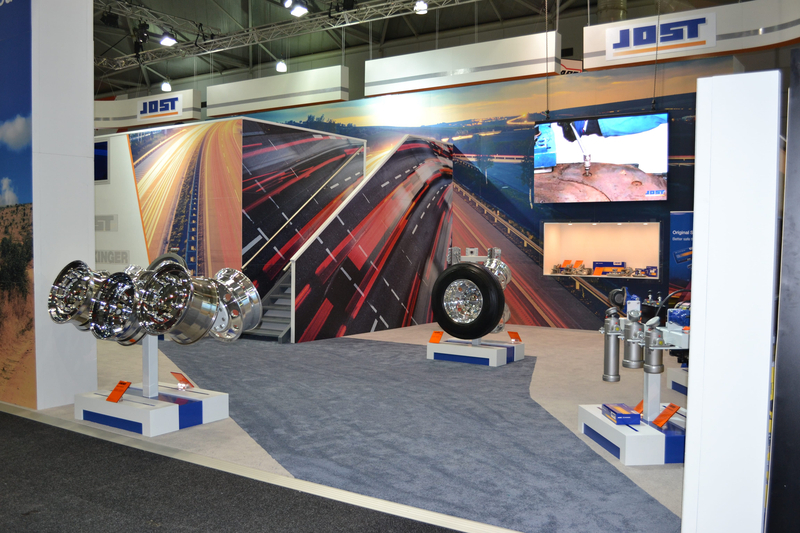 JOST Australia has a range of Safety Tools and gauges to manage your fleet of truck and trailers.